The Brazos Bend State Park outing is on May 12, 2018, from 4 PM to 8 PM. We will explore 40 Acre Lake then walk on the left side on the Lake touching a little bit the Prairie and taste a bit the trees of Hoot Hollow then will walk on the trail to the observation tower, then down on Spillway Trail to Elm Lake and a little bit on Elm Lake trail to look for alligators and birds and the nice scenic area of the Lake with Bald Cypress patches. 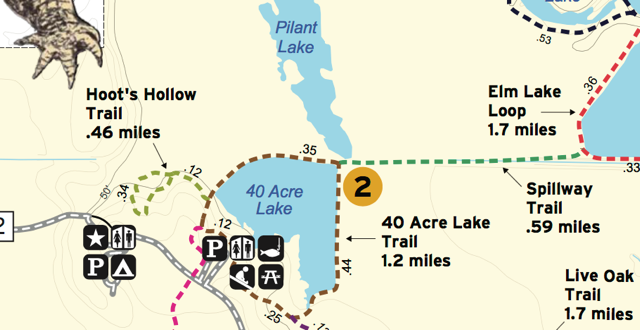 We will walk back to 40 Acre Lake and high likely we will able to photographs nice swampy areas and reflections. We may see white ibis, white egret, cormorant, anhinga, grebes, whistling ducks, and many blackbirds gathering at the tower area. We will walk back on the other side of 40 Acre Lake and we will get nice reflections with lotus leaves and few birds nearby. The end of the Lake we may see great egrets and ibis, then we will walk through a nice old oak tree area to the starting point where our cars park.